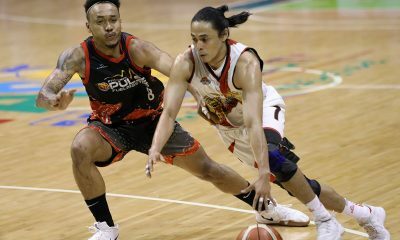 Heading into Wednesday’s PBA Philippine Cup clash with the Meralco Bolts, the Alaska Aces were in the midst of a three-game funk, where they lost by an average margin of 17.3 points. The Milkmen were in dire need of a victory, not just to snap their slump, but to keep themselves on track for the playoff race. Their string of losses pulled down their win-loss card to 3-5. Thankfully, they received a much welcome boost. 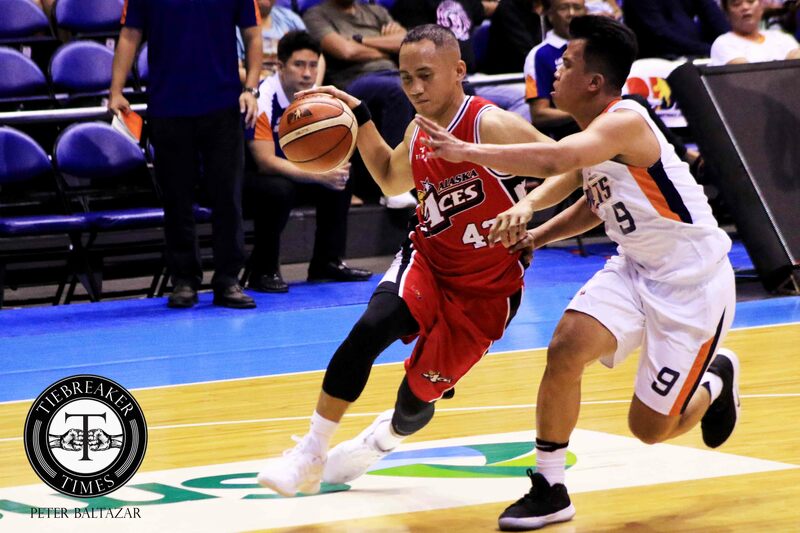 Veterans Jvee Casio and Kevin Racal have both recovered from their injuries, and their return definitely proved to be a major key in the Aces’ resounding 92-77 victory over the Orangemen. “It’s nice to have Jvee and Kevin back,” said Alaska head coach Alex Compton, as Casio and Racal finished with 12 and nine points, respectively. “Masaya na nakabalik,” said Casio, who is coming off a foot injury. “Timing din kasi parang playoffs na sa’min. Kailangan every game manalo na kami,” added Racal, who has just healed from a back injury. 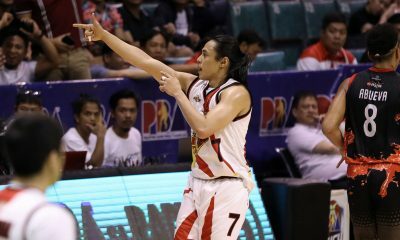 With the two veterans’ returns, Alaska are nearly complete again, with Vic Manuel the only starter yet to return. And for Casio, it helps that they have come back, especially in this crucial stretch. “It helps na kumpleto kami,” he said. 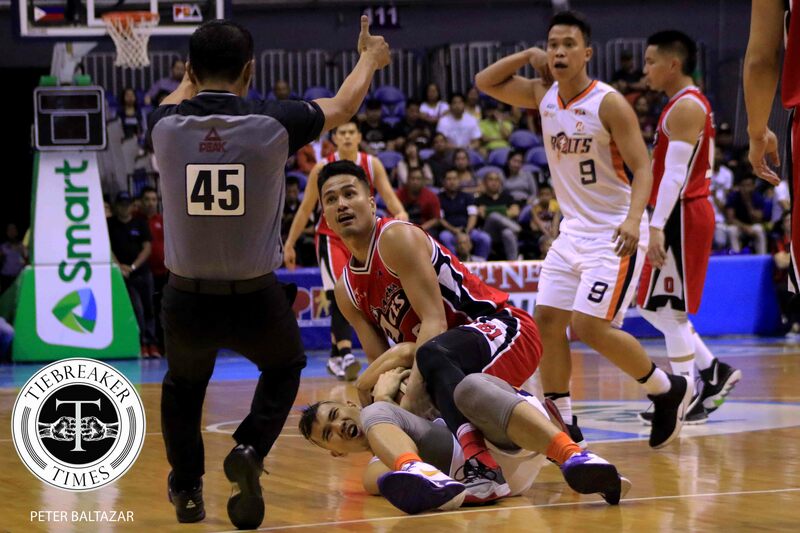 Racal agrees, but he believes, too, that defense will also be the key as the Aces try to get into the next round.